Strategic Intelligence Services, LLC | Discreet, Thorough, Unafraid! 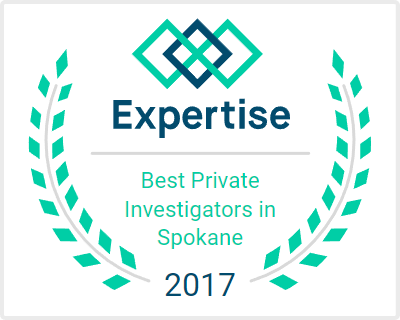 We are a Veteran owned Washington State Licensed Private Investigation Agency headquartered in Spokane, WA. We specialize in rural & urban surveillance, service of process, nationwide locates & skip tracing and public records & social media research. We are committed to helping you meet your information needs. We will discuss any concern you have in which you think we might be able to help at no obligation to you. If we believe we can help, we’ll say so. If we don’t think we can, we’ll say so and refer you to someone who can. We belong to international networks through which we can usually help you resolve almost any concern or problem wherever and whenever it may be. We hope you’ll allow us to help you resolve your investigative concerns. We pledge our very best efforts and all our resources to doing so.